OK we're gonna start this review off with a little trivia... What do these songs have in common..? Well unless you already know the lyrics from the new song by Relient K, nothing except they were all smash hits. What That's My Jam is all about though is highlighting the favorite songs from this Ohio band. Relient K actually holds one of the all time favorite songs from SCP staffer, Pete - the exceptionally fun, Must've Done Something Right so he was more than excited to hear this brilliant new track. That's My Jam is a nostaligic romp thorough a great cross-section of musical history. 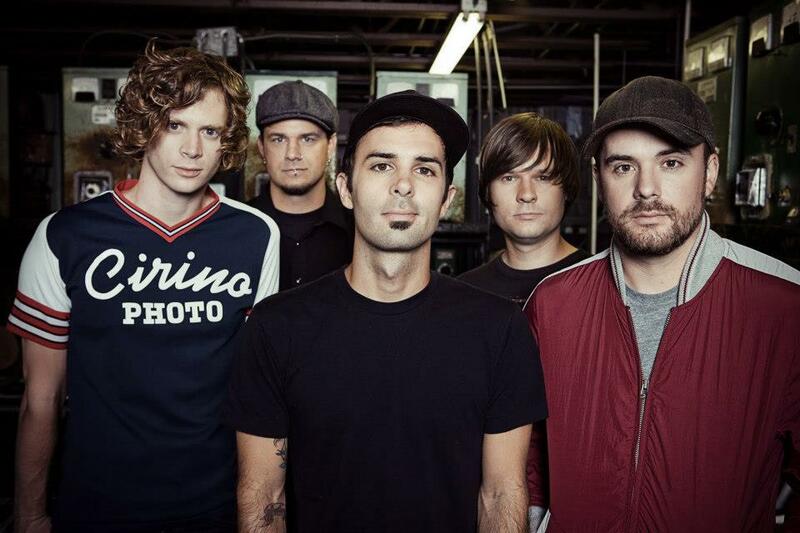 The lyrics cleverly blend in the names of the songs and the bands that Relient K love. Have a listen here - maybe That's My Jam will be on your favorite list..!